Work with one of Essex’s leading home improvement companies by getting in contact with Homeglaze. 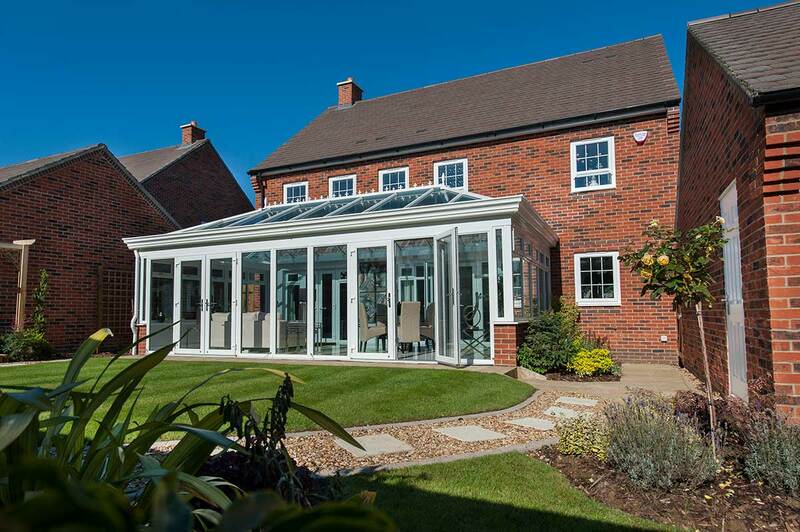 We install beautiful orangeries that bring with them a host of benefits, from thermal efficiency to high security. 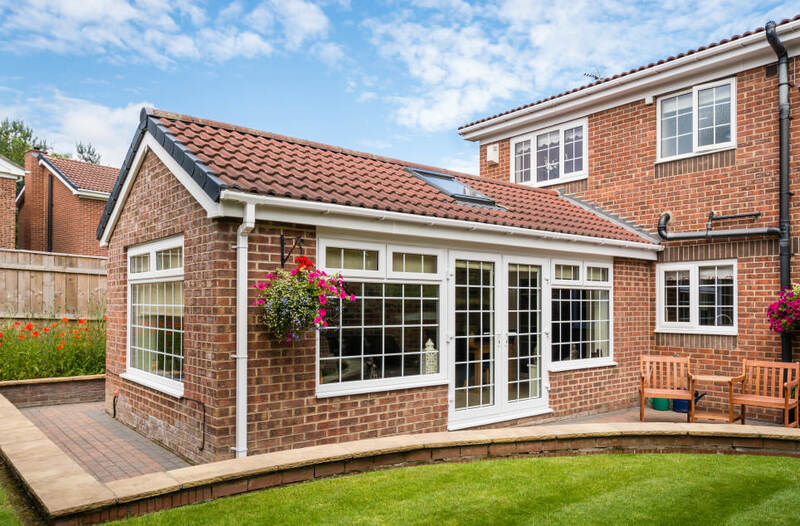 We’ve been in the double glazing business for over 30 years, so it’s no exaggeration to say that we know what we’re talking about when it comes to home improvements. Complete your home with our stunning extensions. Fully customisable in a number of styles. Enjoy both privacy and slim slight-lines. Installed by our talented professionals. Protect your home with the latest security. We want to make sure that as may people as possible get the extension of their dreams. 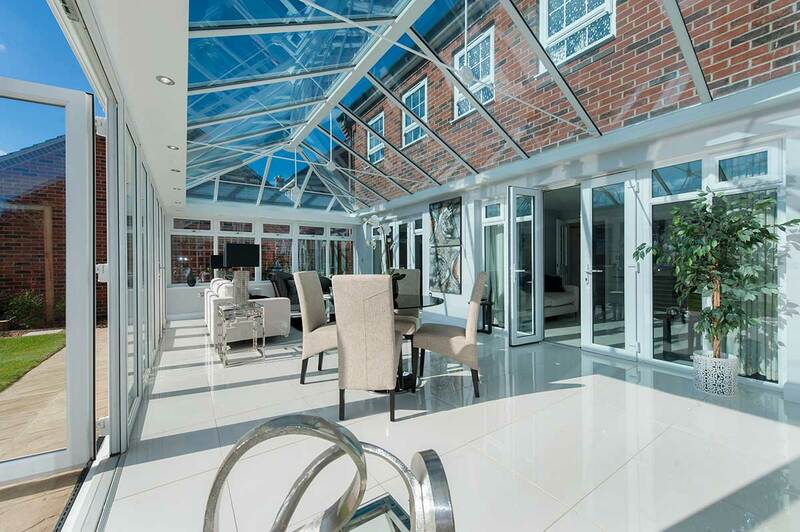 That’s why we install stunning orangeries with the market-leading Deceuninck profile in homes throughout Chigwell, Loughton, Wanstead, Woodford, Romford, Essex and the surrounding areas. Our fantastic orangeries can be customised in a huge number of designs and can be styled to suit any property. Whether you live in an older, traditional building or a more modern home, we’ll be able to help you find the perfect extension for your property. These beautiful designs are the perfect way to join your home and garden. By merging the increased number of glazed windows and doors with the dedicated brickwork of a full property, you can combine the natural light and views of a conservatory with the privacy of standard homes. 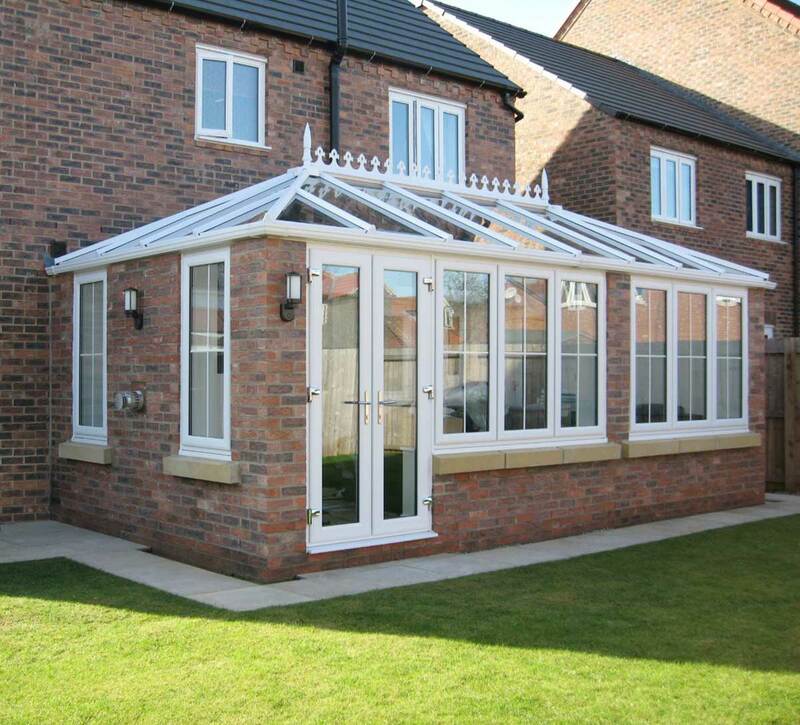 You will also benefit from all the features of modern double glazing when you purchase from Homeglaze. 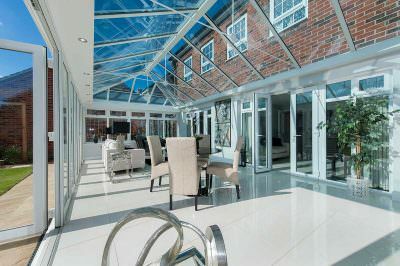 Our orangeries are imbued with the latest vacuum-sealing technology and high-tech security locks, which subsequently promise lower energy bills and high security. Deceuninck aren’t the only household name that we work with to bring you high-quality. 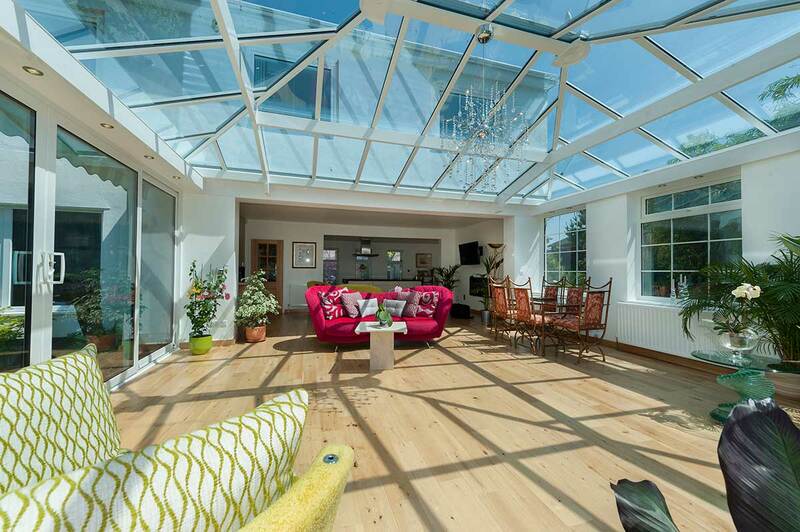 We also make use of the Synseal Global Roofs collection in our installation process. 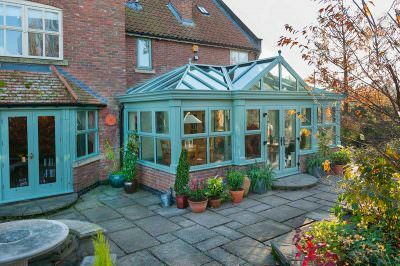 This market-leading design offers a fantastic way to top off your new orangeries. Arguably one of the best roofing products available on the market, the Global Roof is crafted from extruded uPVC and products that are injection moulded with state of the art manufacturing techniques. This is then installed by our fantastic team of in-house builders. 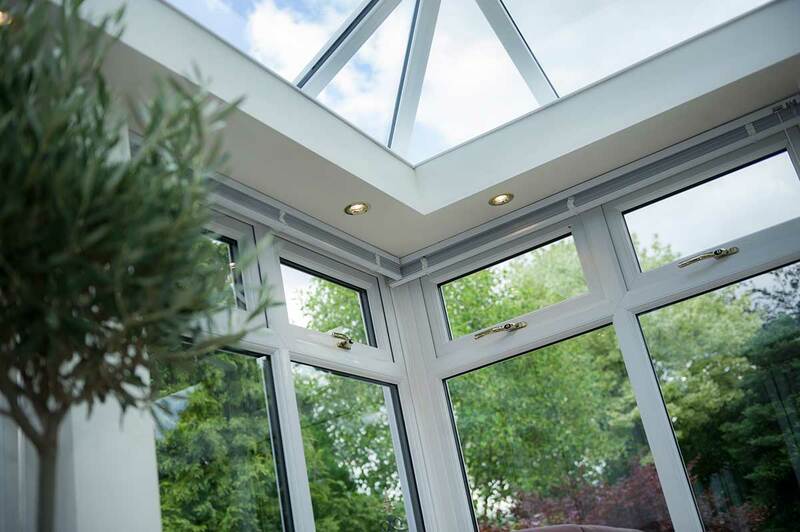 You’ll immediately notice the expanded views thanks to the slim sight-lines offered by our double glazing. 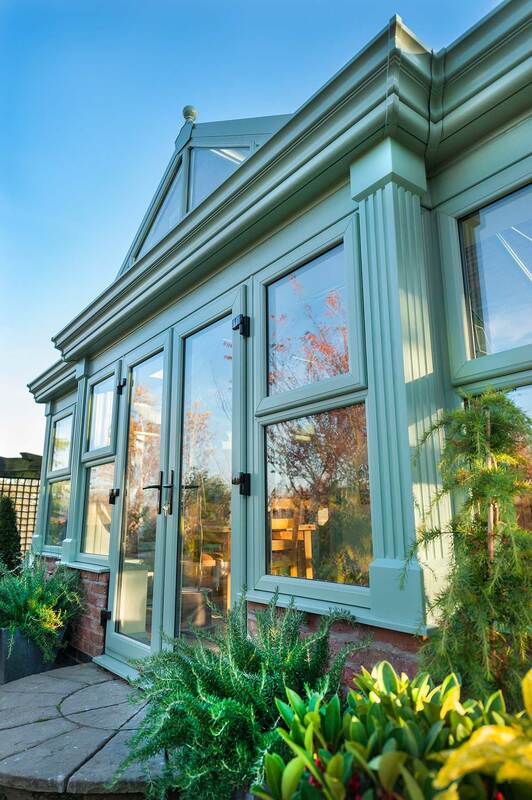 Furthermore, our orangeries benefit from a number of unique hardware combinations, including M8 fixing bolts, three-piece glass kits and Synseal patented concealed gaskets. Finally, when winter rolls around you may notice for the first-time just how durable your new roof really is. 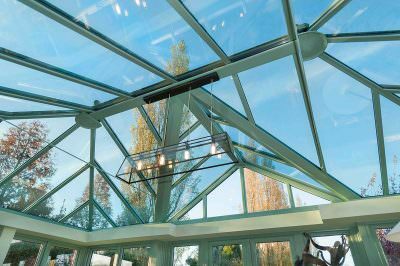 Proven to withstand up to 310kg of weight placed directly onto a 780mm x 1800mm glass panel, these amazing products are just as durable as any solid roof. There’s no better guarantee of quality than an award! Homeglaze were the proud recipient of the 2017 ‘Which? 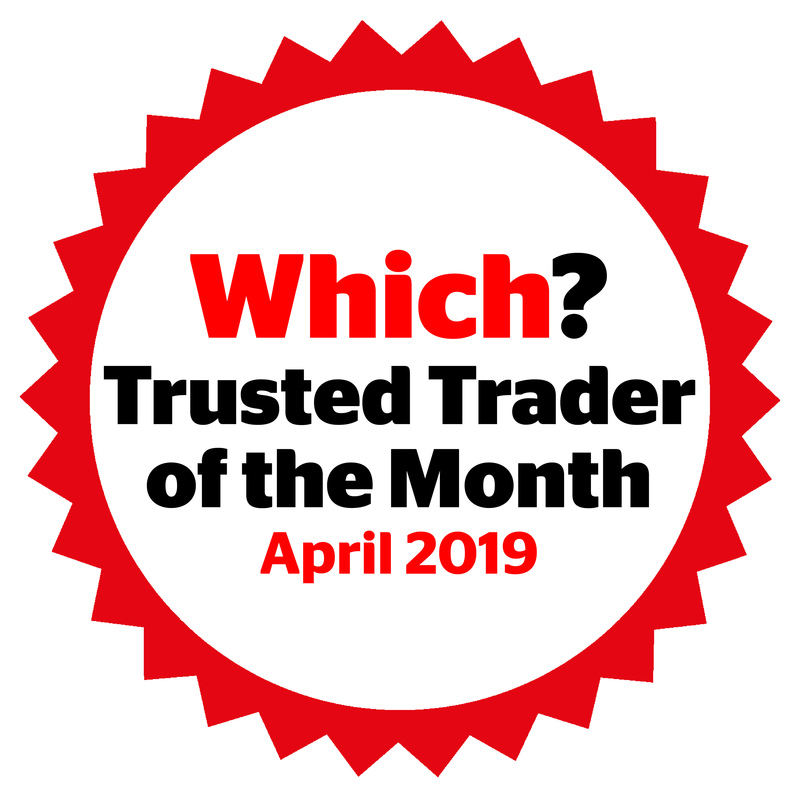 Trusted Trader of the Year’ title, thanks to our dedication to high quality products and services. 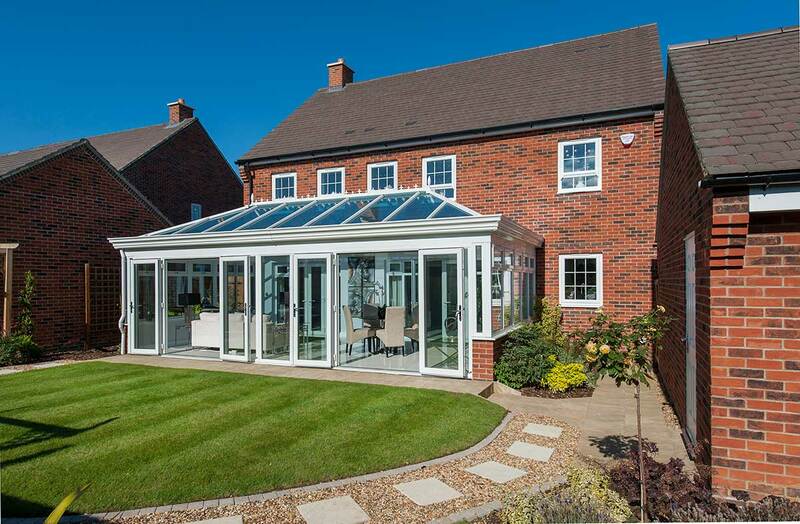 What could be better than having your orangeries fitted by an award-winning installer? We didn’t receive this accolade on a whim, however. We earned it the old-fashioned way; by installing premium products, all year round, for three decades. As can be expected, we are a Which? Trusted Trader. This means that we are an industry-recognised supplier and installer. We are proud of our relationship with the Which? 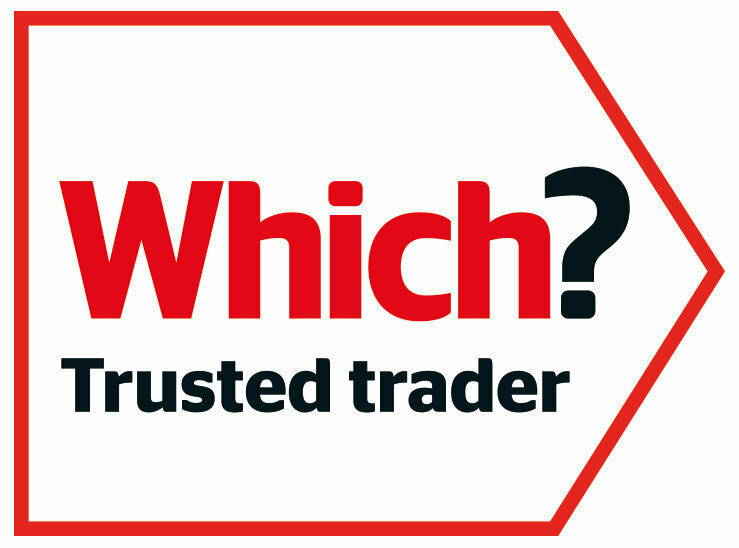 Trusted Trader scheme, and this also directly benefits you as a customer. 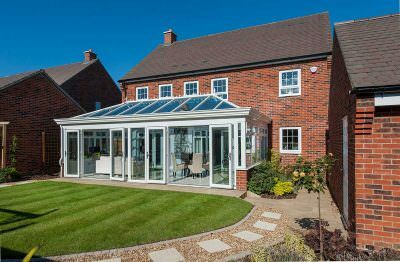 You can rest assured that your orangeries are installed by a team that regularly undergo and surpass the stringent Which? quality control checking process. 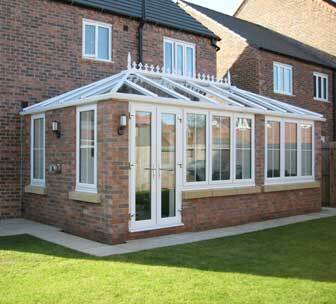 Here at Homeglaze we’re passionate about bringing all of our customers the finest orangeries. Get your home improvement project started by reaching out to our specialists today. If you have questions about our products at any point during the installation process, don’t be afraid to speak to our teams. We implore you to properly utilise our subject knowledge. Phone us right now on 020 8502 7560 to get through to a member of said team. You can also submit a request to us in writing if you’re unable to contact us straight away by filling out our contact form. If you would prefer to stick to our website, then look no further than our online pricing engine. 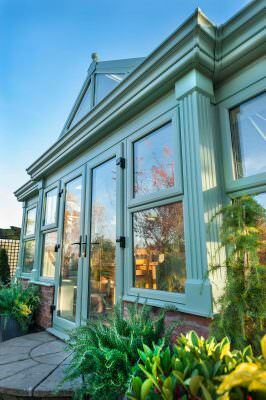 This tool has been designed for ease-of-use, and gives you an immediate, bespoke orangeries quote.